﻿ Home - North Shore Hearing P.C. from North Shore Hearing, P.C. Welcome to North Shore Hearing, P.C. 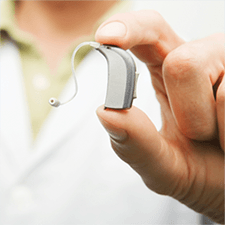 Call us today at 631.403.4885 to set up your FREE hearing consultation with Diane Rutkowsky Faulknor, MA, CCC/A, NYS Licensed Audiologist and Hearing Aid Dispenser.